Job openings are now being posted for LEGOLAND New York. 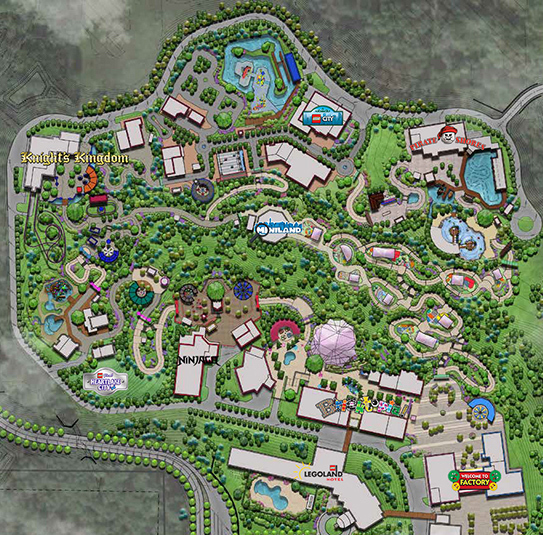 More lawsuits from local citizens for LEGOLAND New York. 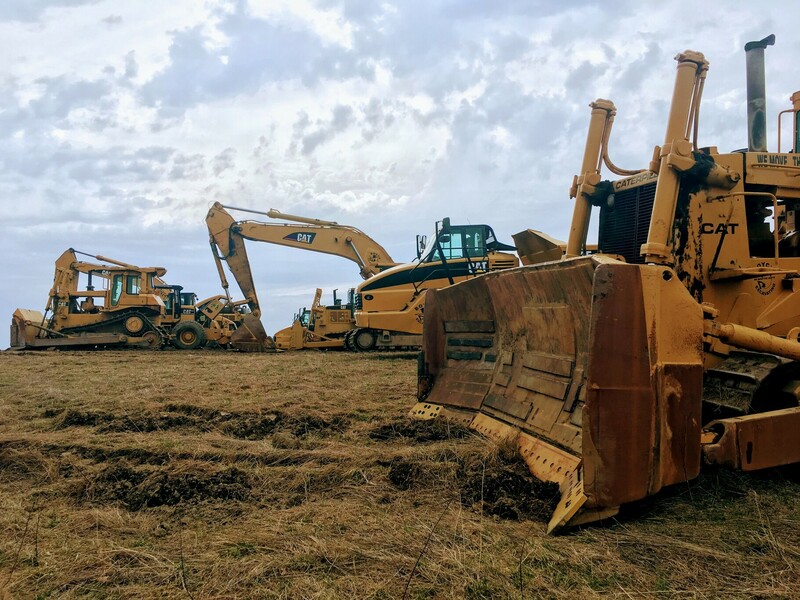 Citizen activists on Monday filed a lawsuit accusing the operators of the future Legoland and Town of Goshen leaders of failing to protect local waterways from construction runoff. 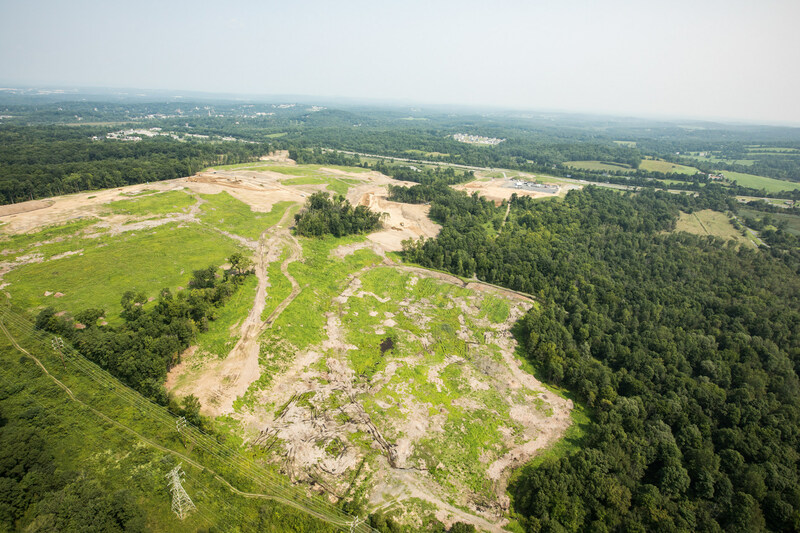 Concerned Citizens for the Hudson Valley, a local nonprofit seeking to safeguard the environment, filed suit in state Supreme Court in Orange County to halt construction of the amusement park near Route 17′s Exit 125. 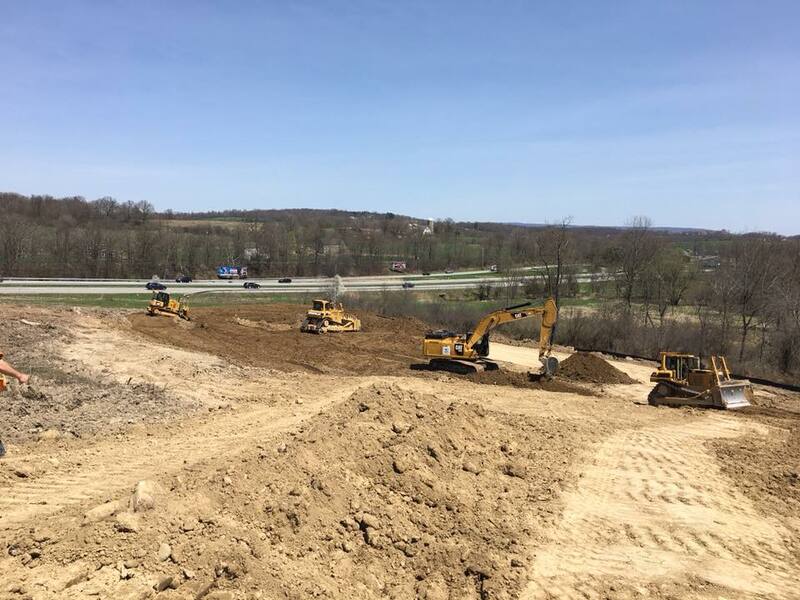 “While we cannot comment on pending litigation, we have been working continuously on stormwater management, through a year with 24 percent greater precipitation than average, in collaboration with our construction team, our engineers, NYSDEC and the Town of Goshen,” Royle said. 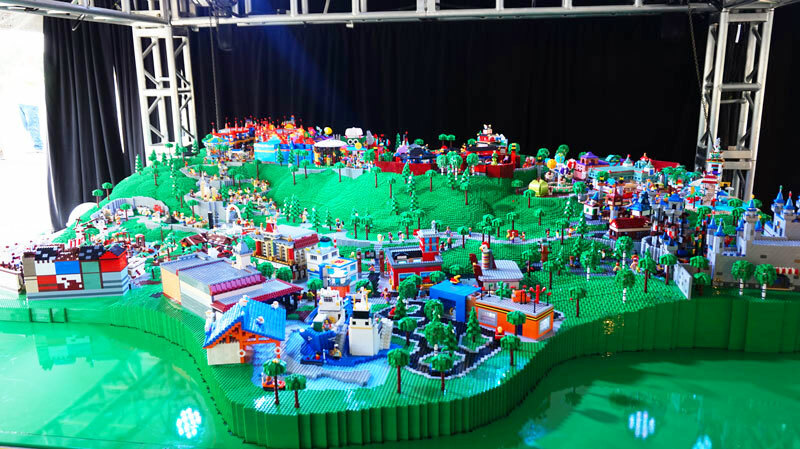 Opening in spring of 2020, LEGOLAND New York is set to be the largest LEGO amusement park ever constructed. 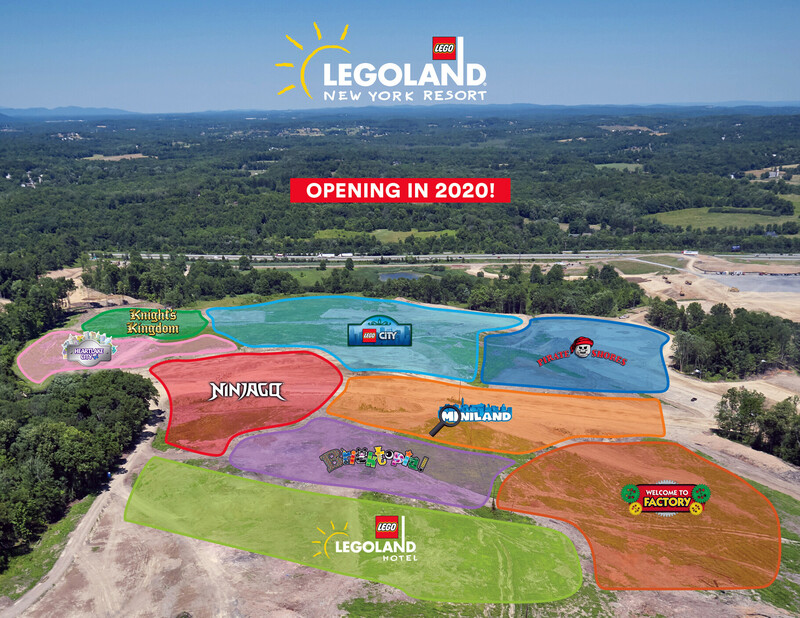 Unlike the completely indoor LEGOLAND Discovery Center in Yonkers, the new park will be spread over 150 acres (surrounded by another 150 acres of woodland) in Goshen just off Route 17. 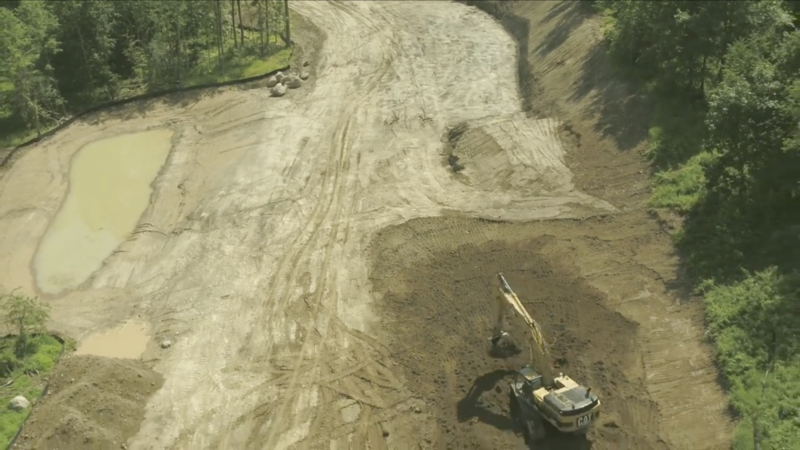 As construction ramps up, we were lucky enough to get an inside peek at what the massive resort will look like when completed. 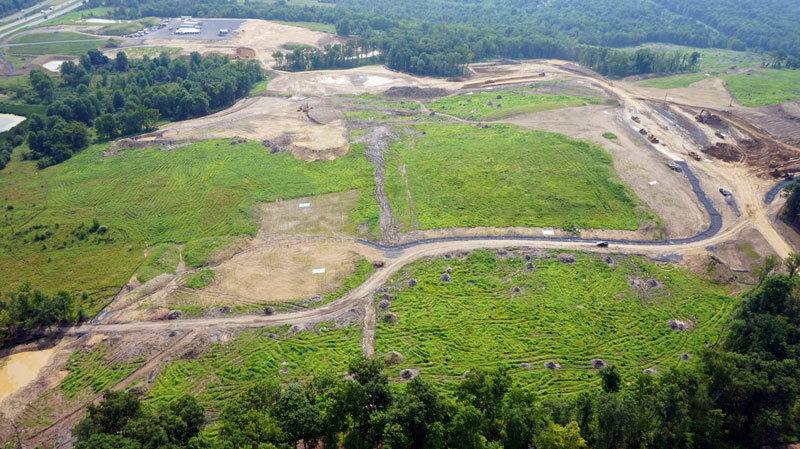 A state Supreme Court Judge tossed a lawsuit brought by Legoland opponents challenging the $500 million project, ruling that the opponents, Concerned Citizens for the Hudson Valley, would not suffer harm as the park progresses toward opening and, therefore, did not have standing to bring the suit. 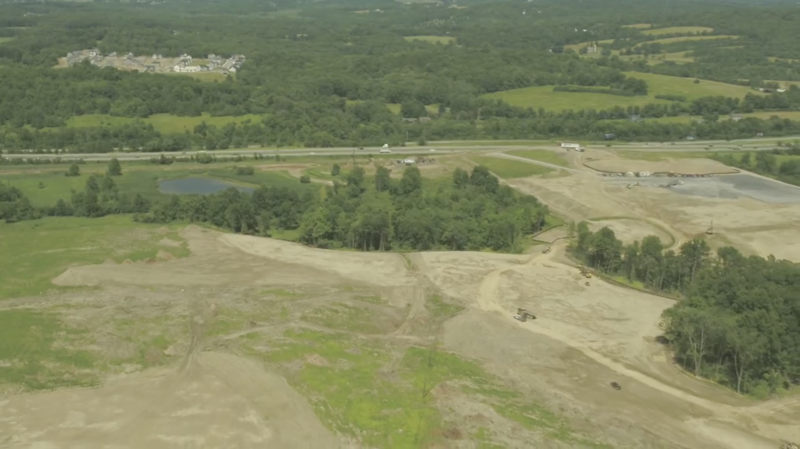 Legoland has finished clearing 98.4 acres for its planned $500 million Legoland New York theme park, and that means the park is on target to open in spring 2020, the development director said Tuesday. 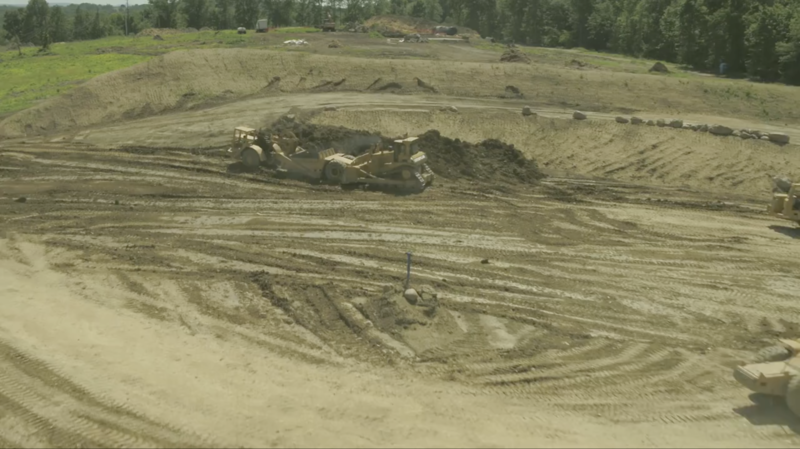 Phil Royle, development director for Legoland New York, said clearing was completed last week. 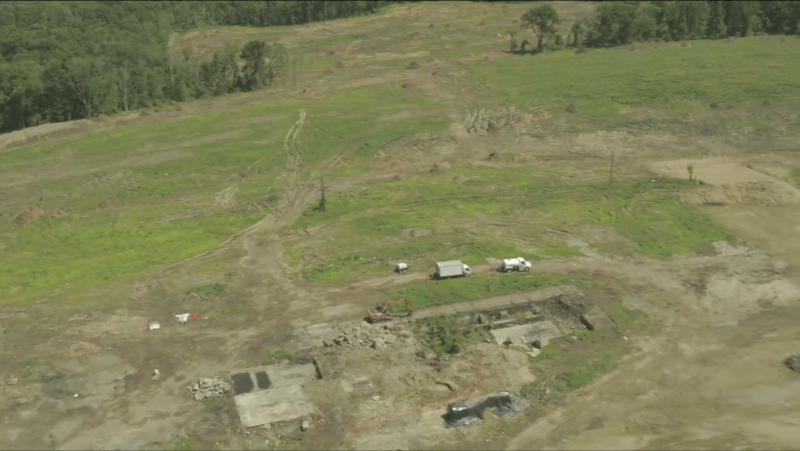 Royle said contractors will now move on to grading operations. He could not say precisely when construction would start. 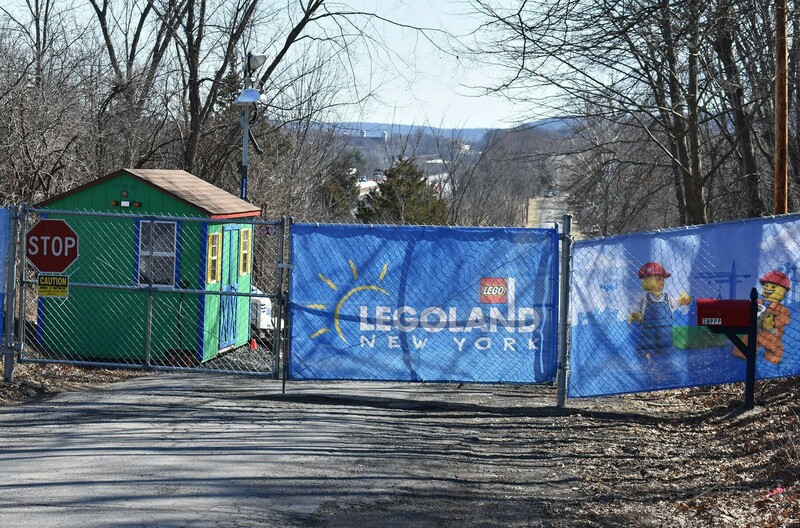 A state Supreme Court Judge lifted a restraining order Monday on tree-clearing at the Legoland New York site that had been in effect for 42 days. 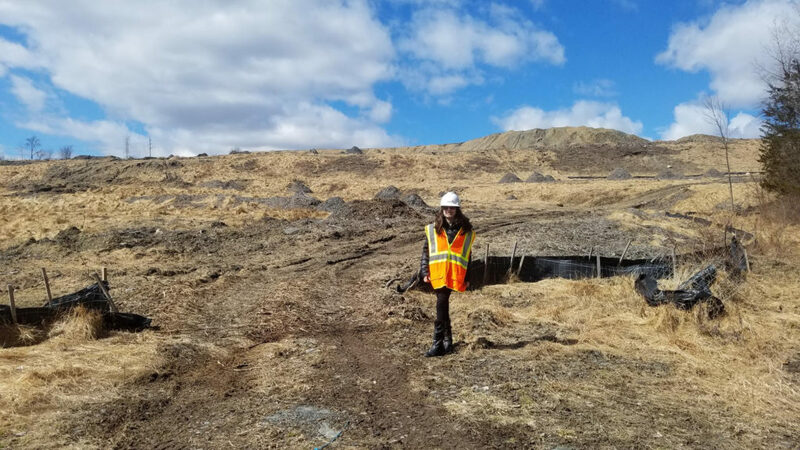 But attorneys for Legoland opponents said they’ll be in appeals court in Brooklyn Wednesday, seeking a new restraining order. 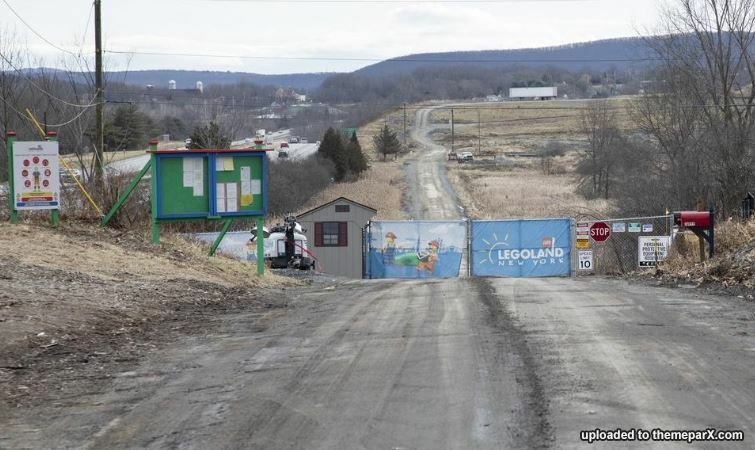 In a statement released Tuesday, Legoland New York said the “recently dismissed temporary restraining order” is not expected to cause an overall delay.